The U.S. ADP Non-farm Employment Change is a very good predictor of the Non-Farm Payrollsreport as the ADP Non-Farm Employment Change measures the monthly change in non-farm, private employment. The U.S. ADP Nonfarm Employment Change is usually released two days ahead of the NFP number but due to the National Day of Mourning for President Bush the number was released today at 15:15 SAST. The change in private employment came in at 179K from the expected forecast number of 196K for the month of November 2018. 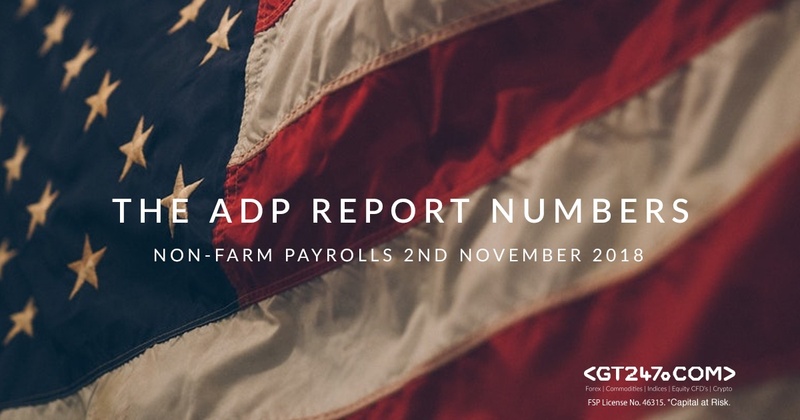 The ADP number came in lower than expected and all eyes turn to tomorrow to see what the Non-Farm Payrolls numbers have instore. The NFP number will give an indication as to whether the U.S Economy is in fact slowing down of not. 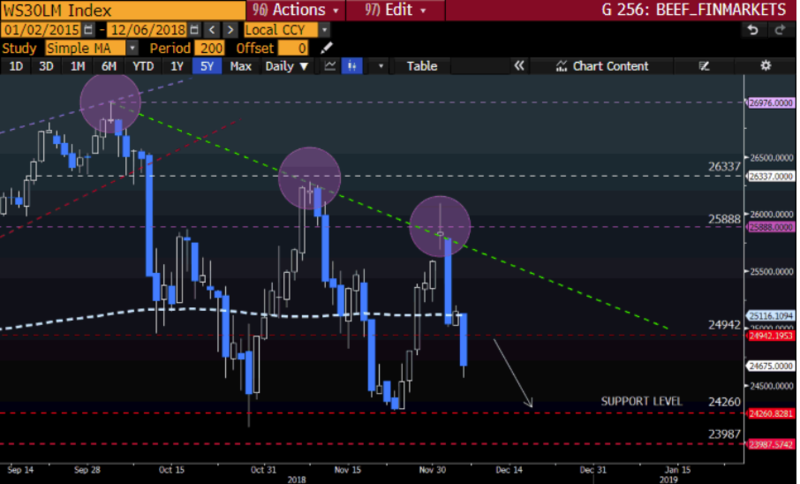 Taking a closer look at the Wall Street 30 chartwe can see that the support level at 24942 as mentioned in our NFP report did not hold. The price action is moving lower and trading well below the 200-day simple moving average (SMA) (white dotted line). Price action might still move lower to the major support level at 24260 as a first target price. 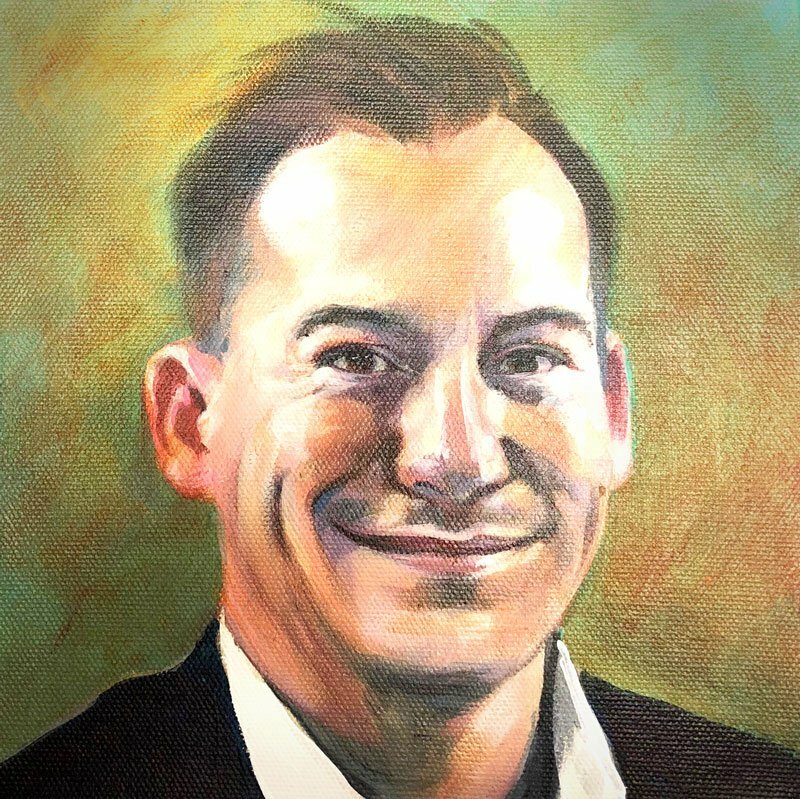 Take notethat traders can expect this market to remain volatile over the next couple of trading sessions like we have seen recently.